Do you need an Uninterruptable Power Supply to ensure that your new HD Security System works well and consistently? 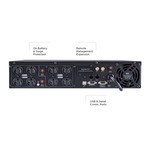 Are you unsure of which one to purchase or what would be best for your system? 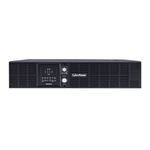 We recommend the PV-CPS1500AVR - A rackmount UPS with line interactive topology. 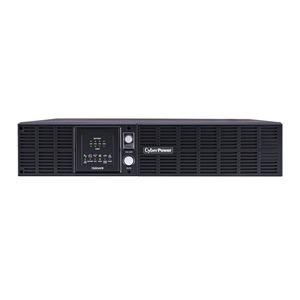 It provides battery backup, power protection and surge protection for corporate servers, department servers, storage appliances, network devices, telecom installations, and your home. Each unit uses Automatic Voltage Regulation (AVR) to correct minor power fluctuations without switching to battery power, which extends the life of the battery. 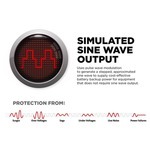 This component (AVR) is essential in areas where power fluctuations occur frequently.